Please arrive shortly before 11:00 AM so that you will have time to park and walk to the open field. The Easter Egg hunt will be held in the large area on the West side of Harrison-Smith Park near the band shell. This is a “Bring Your Own Basket” event and there is no cost to attend! When you arrive, there will be registration tables for you to receive a wrist band. There will be four quadrants with specific age groups. Please visit the registration table by the age group for a wrist band prior to the event. 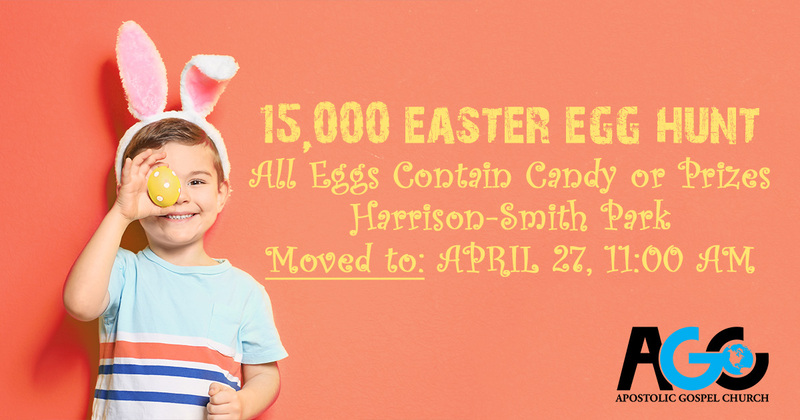 We are asking that the eggs are returned following the hunt; large containers will be available at each prize table for the eggs to be returned once the candy is retrieved. 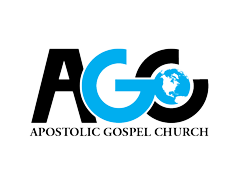 This helps allow AGC to continue to provide the annual Easter Egg Hunt. Each child should hunt in the age-appropriate area so that larger and smaller children are not hunting in the same space to help with safety.